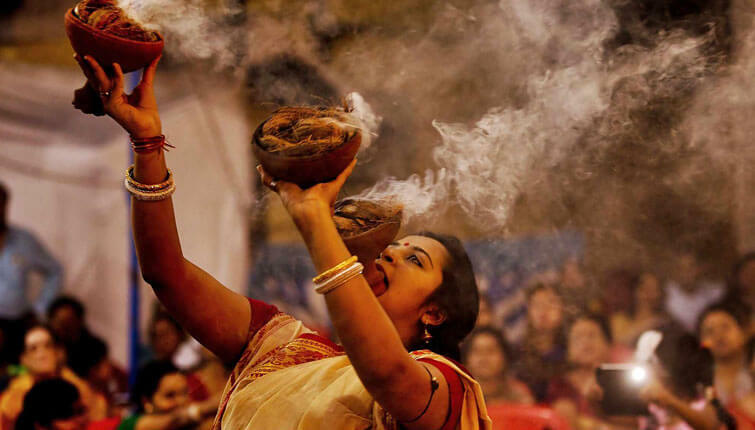 The moment I hear about West Bengal, a sudden picture develops in my mind where I start imagining people selling a variety of fishes, beautiful ladies in red and white cotton sarees wearing white shakhas and pola bangles, the baul music, art, drama, dance, theatre and the most popular Rabindra Sangeet. Ah, how can I forget mentioning about the sweet Sandesh, Rosogolla and the aroma of fish cooked in mustard oil that goes well with rice. Well, these were few of the things that make West Bengal a must visit tourist destination in India that everyone should have in their bucket list. If you are just like me who is keen to explore new places and witness the rich culture and delectable food, then get ready to get enthralled by the spectacular West Bengal. 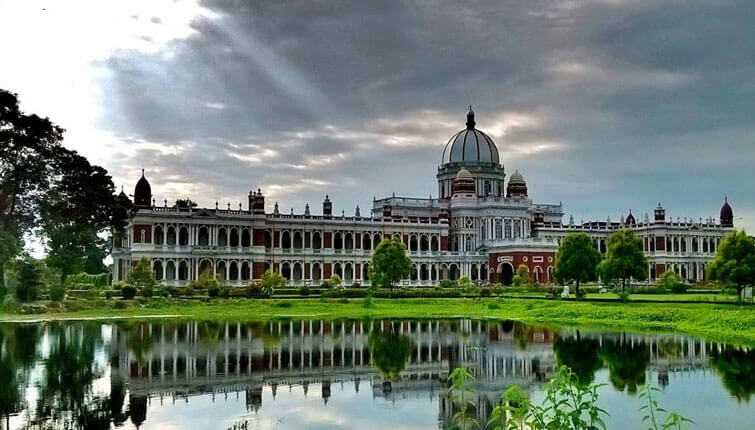 A visit to the face of West Bengal would leave you amazed with its elegant British Raj Buildings in Victorian style architecture, historic college, nightlife, and delicious food. Not just this, but Kolkata is also called ‘The City of Joy’ or ‘The Cultural City of India”. 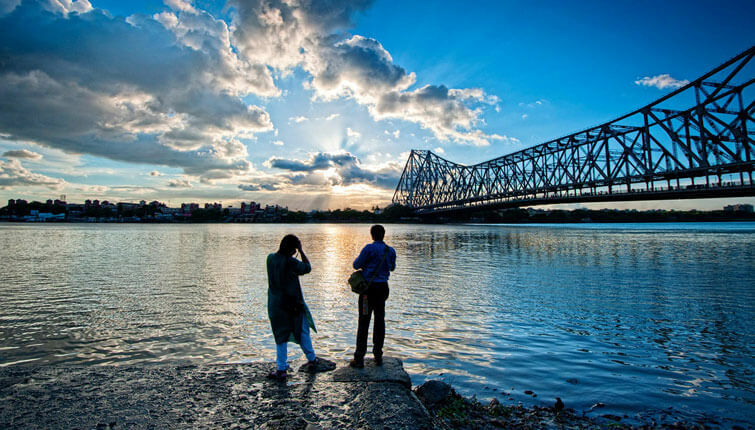 Located at the eastern side of the bank of the famous river Hooghly, Kolkata is a home to a generation of poets, writers, film producers and Nobel Prize winners. So if you are planning to visit Kolkata, prepare yourself for the best places to visit in Kolkata as you’ll be surprised by the nominal prices of the stuff and innumerable variety of sweets. Best Food to Try: Roshogolla (at K.C. Das & Bheem Nag), Sandesh (at Nakur Nandy), Kosha Mangsho which means Mutton Curry (at Golbari), Chicken Kabiraji (at Mitra Cafe), Chelo Kabab (at Peter Cat), Ghugni (at Dacres Lane), Macher Jhol which means Fish Curry (at Bhojohori Manna). By Air– Netaji Subhash Chandra Bose is the airport where you need to get down. The airport has excellent domestic connectivity to all the major cities of India and international connectivity to countries like Hong Kong, Bangkok etc. By Train– Howrah Junction Railway Station and Sealdah Railway Station are the two main railway stations of the city which is well-connected by train to the other major cities of the country. Would you like to celebrate Tagore? All you need to do is travel to Shantiniketan which is a small town near Bolpur in the Birbhum District. The place is well-known as the treasure trove of Nobel laureate Rabindranath Tagore. Once you visit there, you’ll get to see splendid sculpture and paintings of Rabindranath Tagore, Ramkinkar, Benode Behari Mukhopadhyay and Nandalal Bose. Today, this small place has acquired a status of a unique tourist destination. Also, the place is a home to a university town, Visva-Bharati was was built in 1921. Right from photography spots to quaint cafes, colorful bazaars to quiet bookstores there is a lot to do and see in the seemingly small town. Ready to plan your trip to Shantiniketan? 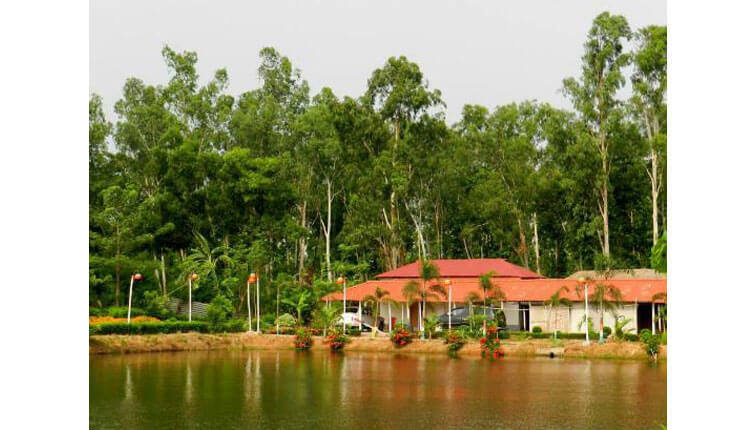 A trip of 1-2 days would be sufficient to make the most out of your trip to Shantiniketan. Things to Do: Enjoy fairs and festivals like Joydev Mela in January, Basanta Utsav which is Holi in March and Poush Mela in December. 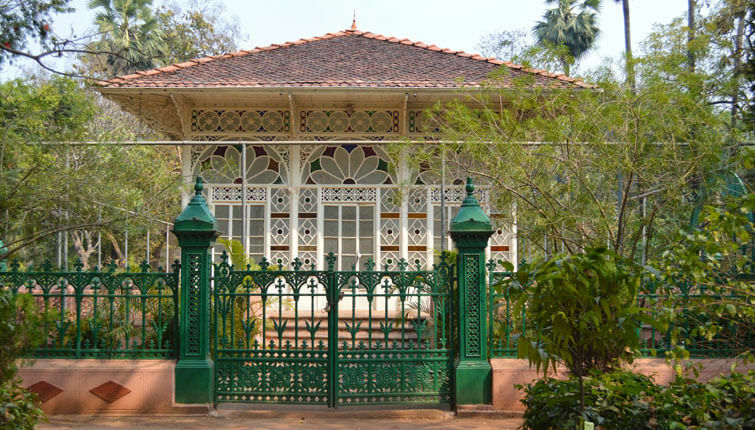 Best Time to Visit Shantiniketan: Even though Shantiniketan is popular all around the year, but the best time to visit is between September (end of the monsoon) to March. Best Food to Try: Visit Banalakshmi to try the popular authentic Bengali Cuisine. If you happen to visit during the lunch hours, then try at Kasahara, located inside the Sangeet Bhavan in Visva Bharati Campus. Tanzil Cafe is a delight if you are planning to hang out in the evening. By Air– As Shantiniketan doesn’t have its own airport, the nearest airport is Netaji Subhash Chandra Bose Airport. Once you get down at the airport, you can hire a cab or taxi that would take you straight to Shantiniketan (approx 162 km away). By Train– Train is the most convenient way to travel to Shantiniketan and the nearest railhead is Bolpur Railway Station which would be 2-3 km away from Shantiniketan. Probably one of the best and popular hill stations of India, Darjeeling would be the perfect place if you have been looking for the best honeymoon destinations in West Bengal or India. The place is blessed with tea estates, colonial-era buildings, red rhododendrons, white magnolias and birds of different species. Also, the Darjeeling Himalayan Railway is declared as the World Heritage Site by UNESCO. So don’t forget to take a ride in this joyful train apart from sightseeing tour to make your holiday or honeymoon a memorable one. Buy traditional art and craft or Tibet from the City Shopping and if you are a tea lover, then don’t forget to buy Darjeeling tea from Nathmulls Tea Room. 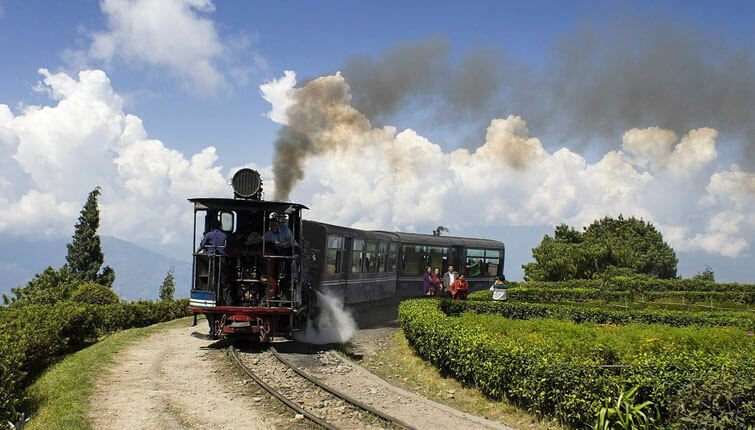 Best Time to Visit Darjeeling: The ideal season to visit Darjeeling would be between October to March when monsoon ends completely and a slight chill could be felt when visiting Darjeeling in November. Best Food to Try: Momos and Thukpa (at Kunga and Dekevas), Aloo Dum (at Hasty Nasty), try the best Nepali Thali and Naga Cuisine at (Revolver Restaurant), Churpee (at Keventers) and drink Darjeeling Tea (at House of Tea, Nathmulls Tea, Sunset Lounge, Happy Golden Cafe and Windamere). By Air– Bagdogra Airport is the nearest airport which is approx 69 km away from Darjeeling and have direct flights from Delhi, Kolkata and Guwahati to Darjeeling. Once you get down at the airport, hire a cab/taxi that would take you straight to Darjeeling where you can experience your road journey taking upto 2 hr 35 min. By Train– The nearest railhead is New Jalpaiguri (NJP) and is connected to all the major cities of India. The distance from NJP railway station to Darjeeling would be 70 km covering approx 2 hr 45 min journey via road. Yet another popular place in Kolkata, Digha is the perfect spot if you are looking for a perfect weekend destination. 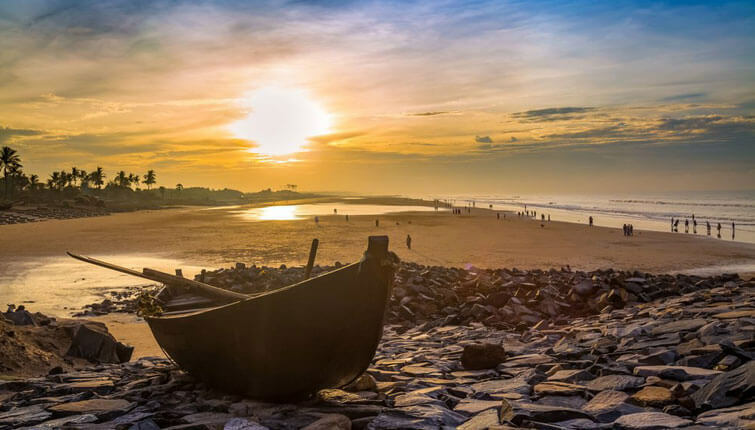 The reason why Digha has become much popular among the tourists is because of its pristine beach that is located adjacent to the Bay of Bengal and gives a calm and serene water that would help you feel revitalised. So plan your weekend tour to Digha with friends and family to explore the shallow sand beach. Best Food to Try: When visiting Digha, make sure you try out the Pomfret, Rohu, Bhetki, fired fish that is sold by the locals and also don’t forget to sip coconut water while lazing on the beach. You can even try other variety of seafood at Elgin Restaurant, Bay Cuffe Restaurant and Azad Hind Dhaba. Best Time to Visit Digha: You can plan your vacation to Digha between September and March when the weather remains cool and pleasant. By Air– As Digha doesn’t have its own airport, the nearest is in Kolkata i.e., Netaji Subhash Chandra Bose International Airport. Once you get down, hire a cab/taxi that would take you to Digha covering 192 km (4 hr 11 min). By Train– The place has its own railway station names Digha Railway Station which is located near the New Digha Beach. So, it’s the Sundarbans forest (Popular Tiger Reserve), that makes West Bengal eligible for all the praises. If you are looking for wildlife holiday destination, then Sundarbans Forest (world’s largest delta) would be the right choice that you can make to travel with your friends or even family. 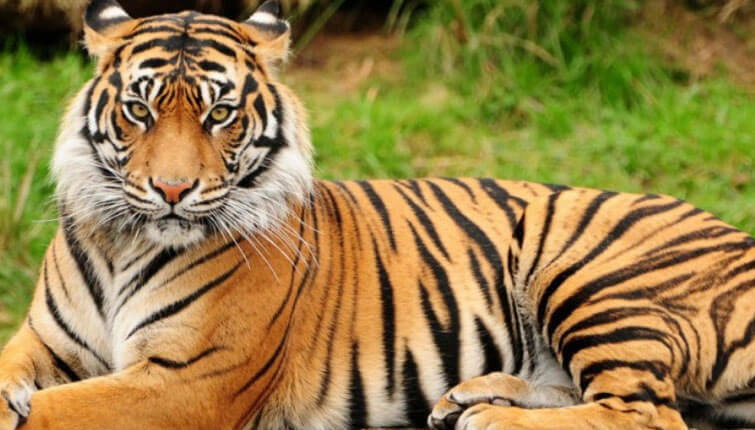 The majestic Royal Bengal Tiger species is endemic and you can enjoy rest of the wildlife view from certain towers as suggested by the travel guides. 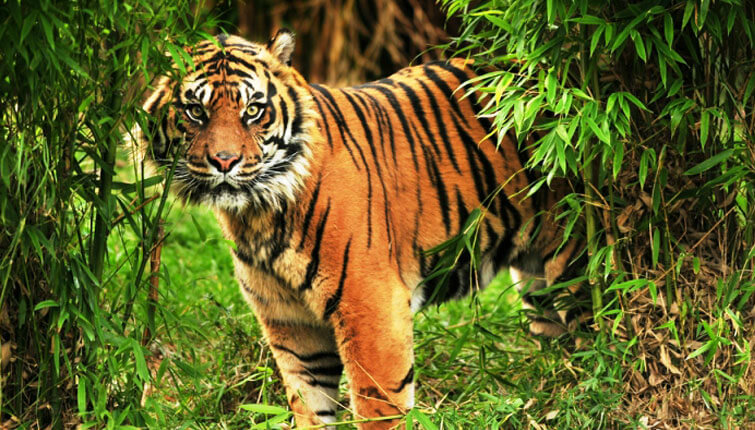 Sundarbans Tiger Reserve has the highest tiger population in the world and has also received recognition as the World Heritage Site by UNESCO. 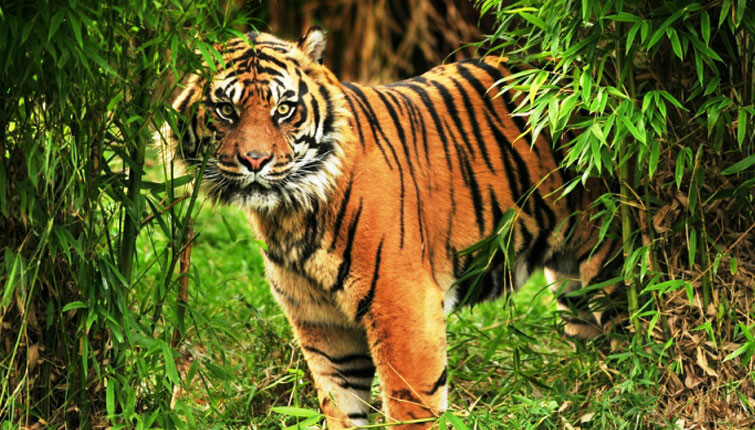 So ready to visit the largest Mangrove Forest and enjoy the Jungle Safari? 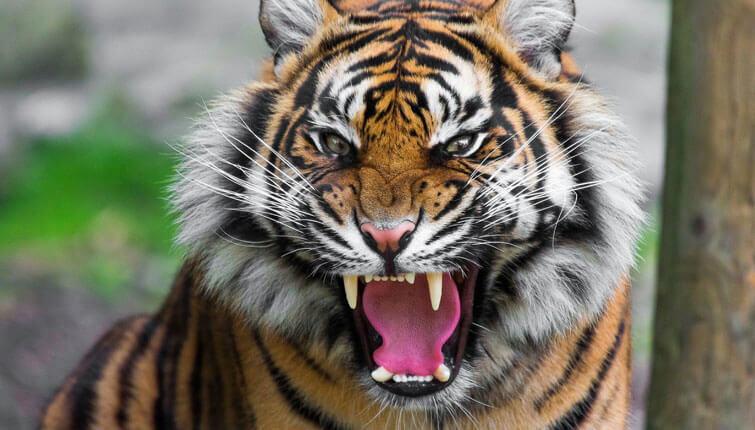 Read more about Sundarbans (how to reach and top things to do) in our detailed blog- Wildlife Travel Guide to Sundarbans National Park. Best Time to Visit Sundarban: Even though you can visit Sunderbans all around the year but try visiting during the dry seasonal months i.e., between November and February. Again, visiting Sundarbans during summers could be quite hot but not a bad idea if you want to explore the wildlife sanctuary. By Air– The nearest airport is Kolkata airport. Once you get down, you need to hire a taxi/cab to Godkhali Port (the starting point of the Sundarbans Safari) which is a 3 hours drive from Kolkata. By Train– The nearest major railway station is the Sealdah Railway Station and the nearest local railway station is Canning Railway Station. Once you get down at the railway station, you can take the private taxi or shared public transport to reach Godkhali Port to board the boat for the safari. Situated in the lower Himalayas, Kalimpong is a beautiful hill station and a perfect destination for the nature lovers as the place offers incredible views of the Himalayas and the tranquil environment to attain peace of mind. Kalimpong is famous for traditional handicrafts, orchids, nurseries. Other than this, it is widely popular as religious and pilgrimage destination among the tourists because of the old Buddhist monasteries which are a must-visit if you are travelling to Kalimpong. Ready to spend some time chilling out in the hill resort? Let’s see what all you can explore. Best Food to Try: Momos (at Gompu’s), Chicken Drumsticks (at China Garden), For Indian Food and Drinks (the Sood Garden Retreat). Best Time to Visit Kalimpong: The best time to visit Kalimpong is between March and May and then between September and December. By Air– The nearest airport is the Bagdogra Airport (Siliguri) which is 77 km away from Kalimpong. Once you get down at the airport, you would take 2 hr 45 min to Kalimpong via taxi/cab. By Train– Kalimpong doesn’t have its own railway station, the nearest railhead is New Jalpaiguri railway station (NJP) which is at a distance of the 72 km from Kalimpong. The NJP railway station connects Kalimpong with different regions of the country. 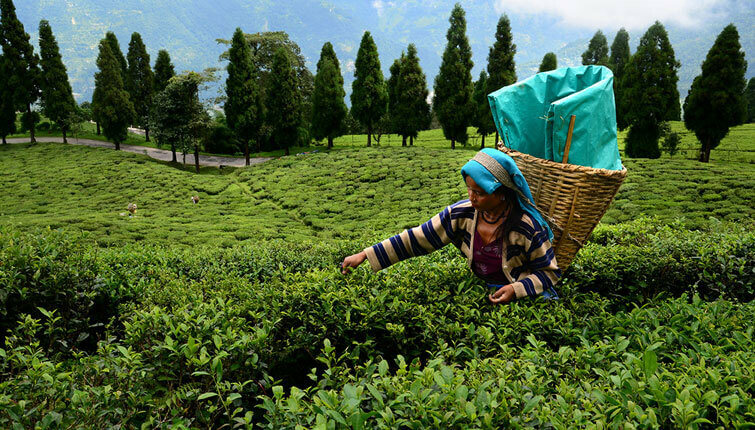 Located at the bank of Mahananda River, Siliguri is well known for a wide range of tea gardens and thick forests. 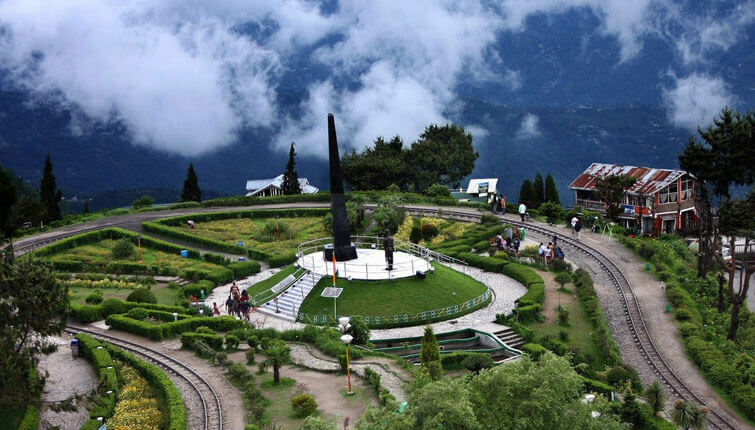 The place is a beautiful stop when you are travelling to Darjeeling, Kalimpong or Sikkim. When it comes to shopping, I am fond of looking into the Chinese knock-offs. If you are just like me then i am sure you’re going to love shopping in the Hong Kong Market (Sevoke Road). Let quickly roll our eyes on the tourism places in Siliguri that are a must-visit. Best Time to Visit: The ideal time to visit Siliguri is between October and February, when winter sets in. Time period of 1-2 days are enough to explore Siliguri. Best Places to Try Food: The Gourmet Central Family Restaurant and Bar, Indian Pagoda Chinese Restaurant, Around the Corner are some of the best places where you can try eating good food. By Air– The nearest airport is Bagdogra Airport. It would hardly take 20-30 mins to reach to the main city covering 12 km. By Train– The nearest railhead is New Jalpaiguri Railway Station (NJP) which is located at a distance of 11 km from Siliguri. It is well connected to Mumbai and Delhi and other major cities of India. 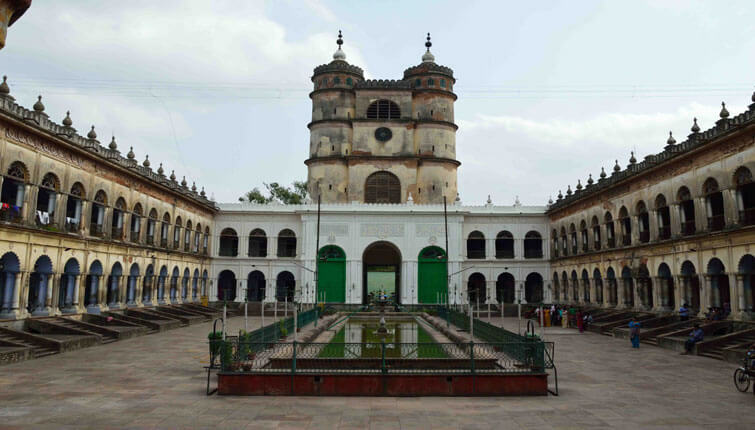 Hooghly is another famous historical tourist place in West Bengal which is considered to be sacred where Paramahamsa, Sri Ramakrishna and Sarada Devi stayed for many years. The place has a historical significance as it was colonized by the Dutch, French and Portuguese. So if you want to explore the stories of the past and relive the historic era then a visit to Hooghly would help you experience it. Best Time to Visit Hooghly: Even though the architectural beauty of the place could be witnessed all throughout the year but I would suggest you to plan your trip to Hooghly between October and Mid December. By Air– Board a flight to Kolkata. Once you get down at Netaji Subhash Chandra Bose International Airport, you can hire a cab/taxi which would take you to the beautiful destination Hooghly. By Train– The place has a good rail connectivity. The nearest railhead is Chuchura Railway Station. This station is well linked with both Howrah and Sealdah. Located in Jalpaiguri District, Cooch Behar would take you to explore the land that is influenced by the Mughals. Today tourists from different parts of the world don’t just come to explore the place for its ancient monuments but also as it is known for its massive water bodies. So if you are looking forward to learn about the history of Bengal than Cooch Behar would be the perfect destination for you. Best Food to Try: The must try food in Cooch Behar is fish, rice and lentils cooked in Mustard, Fenugreek, Nigella Seeds. Don’t miss out trying the famous Bengali sweet made up of sweetened cottage cheese which is also called chhena Rasmalai, Pantua, Cham Cham, Roshogolla are some of the Bengali realised that are enjoyed all over the India. The sweets of Bengal are generally made of sweetened cottage cheese (chhena). You can get it at Hotel Royal Palace and Sadhana Hotel. Best Time to Visit Cooch Behar: The ideal time to visit Cooch Behar is during Rath yatra i.e., June and July. if you happen to visit in between February and March then you can enjoy the Raas Mela, just after Durga Pujo and even during Hazur Sahib Mela. By Air– The nearest airport is the Bagdogra Airport in Siliguri, which a good air connectivity to the other major cities of India. Once you get down, get a cab/taxi that would take you to Cooch Behar covering 148 km (4 hr 13 min). By Train– New Cooch Behar is the railway station where you need to get down which has connectivity with the key cities of the country. Best Time to Visit Birbhum: The best time to visit Birbhum is during the winter season i.e., between November and March. By Air– Board a flight to Kolkata Airport and from there, Birbhum is 189 km which would take you around 4 hr 12 min to get to the Land of Red Soil. By Train– Nalhati NJ is the nearest railhead to Birbhum which has connectivity within the state. If you need any travel guidance then you can get in touch with the best travel company like Tour My India. Best Time to Visit Kurseong: You can visit Kurseong during summer as the weather remains pleasant. By Air– The nearest airport is the Bagdogra Airport of Siliguri which would be 41 km away from Kurseong. Once you get down, hire a taxi/cab that would take you straight to the ‘Land of Orchids’ by covering 1 hr 32 min. By Train– As Kurseong doesn’t have its own railway station, the nearest railhead is New Jalpaiguri railway station (NJP) which is 46 km away from Kurseong. Want to travel back to the 15th Century? Well, that isn’t possible but you can relive the historic era by visiting the ancient temples of the 15th century at Bishnupur. The place has a rich cultural past which could be clearly seen in the architecture and handicrafts that the town boasts. Also, it is believed that the art and culture flourished here during the reign of Malla kings who were patrons of music and painting. 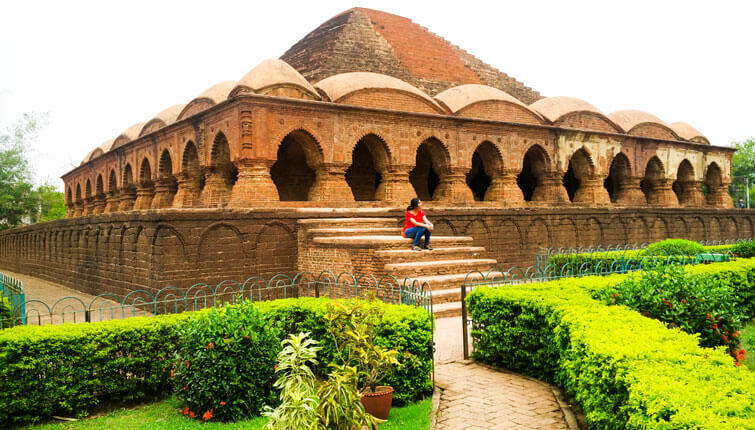 Best Time to Visit Bishnupur: Visit Bishnupur during winter season when the weather remains apt for sightseeing i.e., between October and March. By Air– As the town doesn’t have its own airport, you need to board a flight to Netaji Subhas Chandra Airport (Kolkata), Once you get down, hire a taxi/cab from the airport or go to Howrah, there you’ll get a train to Bishnupur. By Train– Bishnupur is well connected through the railways. Trains from Howrah to Bishnupur leave the stations on a regular basis. By Air– Netaji Subhash Chandra Bose International Airport is where you need to board your flight to. Getting down at the airport, hire a cab/taxi which would take you to Bankura, covering approx 4 hr 6 min of journey. By Train– Bankura Junction has a good railway connectivity to all the other cities of West Bengal. It is also well connected with the other states of India, with a stopover at the Howrah Junction. Kamarpukur is a village in Hooghly District which is yet another place for the history buffs. 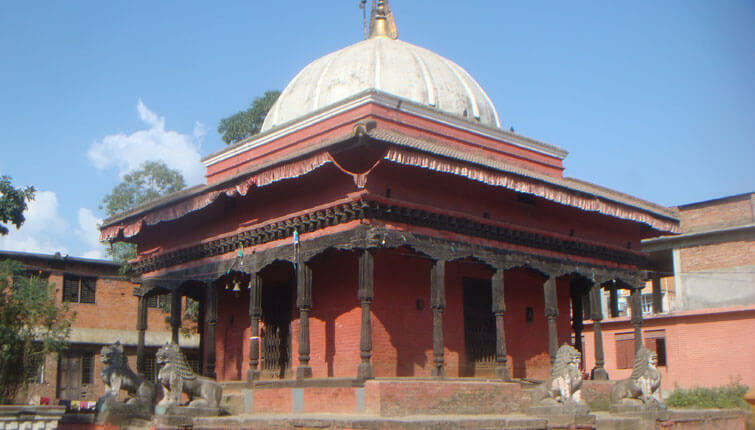 I am sure you are going to love this place as Kamarpukur reveals its old buildings, temples and tanks that are simply to be adored and can take you back in the ancient time. 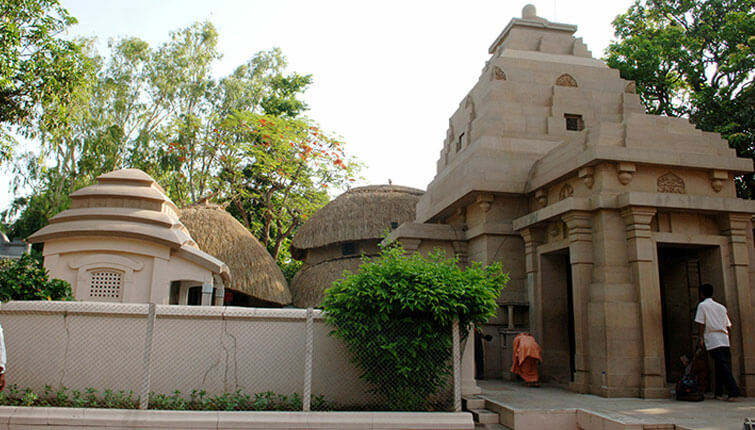 The place is also considered as sacred as it is the birthplace of Sri Ramakrishna Paramahamsa. Best Time to Visit: Kamarpukur is best to visit between October and February. By Air– Board your flight to Netaji Subhash Chandra Bose International Airport which would be 96 km away from Kamarpukur. By Train– Tarakeswar Railway station is the nearest railhead which connects Kamarpukur to the major cities. Once you reach there, get a taxi /cab available at the station that would take you straight to Kamarpukur. The peace and tranquillity of the places just consumed me while making a virtual tour through these top 15 places to visit in West Bengal. I hope, by now you must have picked up the destination where you can look for retreat to break the monotony of the daily life. If you need any travel guidance or want to get the holiday packages tailored, then we always here to assist you. Give us a call at +91- 9212777225 or you can even drop us an email by simply filling an enquiry form on our website. Also, if you have been to some other travel places in West Bengal that I haven’t mentioned above but deserve to be explored, please put them in the comment box below. Don’t forget to share this blog with your friends and family.